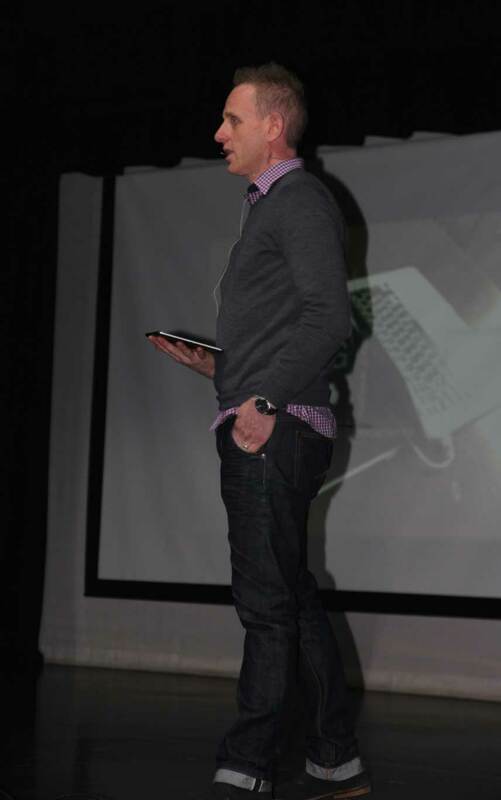 It was a pleasure to be involved with the 2014 IGNITE, INNOVATE, INTEGRATE ICT Conference at Kingswood Primary School in Melbourne. 350 passionate educators sharing how they can do the best possible for their students with today’s amazing communications technologies. 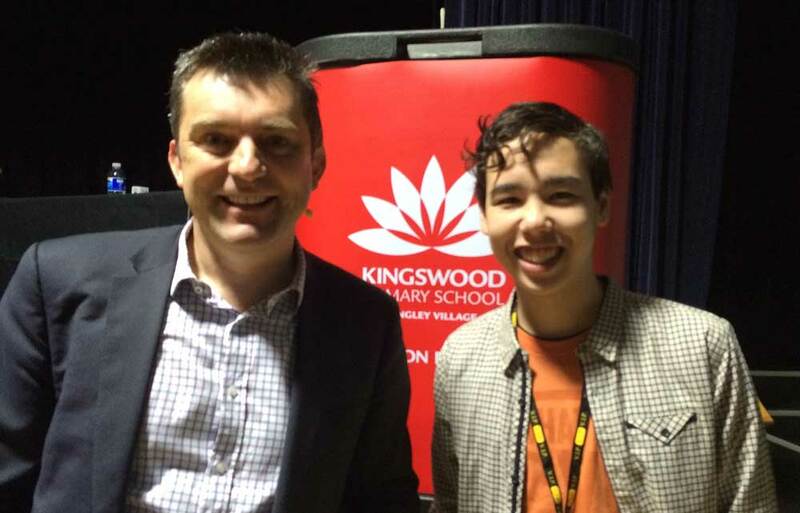 A highlight for me was meeting and sharing some time with young entrepreneur Leio Oshima McLaren, CEO & Founder of AppAppAway (and he is only 15 years old). Just a talented young man from Queensland and a great example of what is possible when education doesn’t get in the way of creativity. 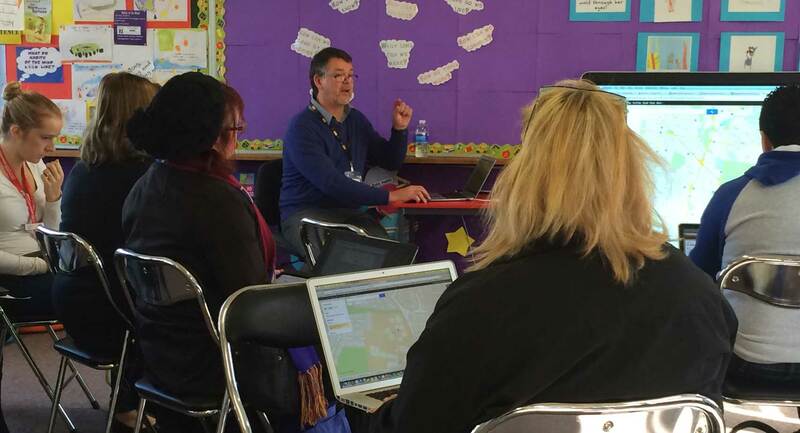 Chris Betcher (Adobe Education Leader & Google Educator from PLC in Sydney) and Nathan Jones (Apple Distinguished Educator from Carey in Melbourne) also keynoted this event. 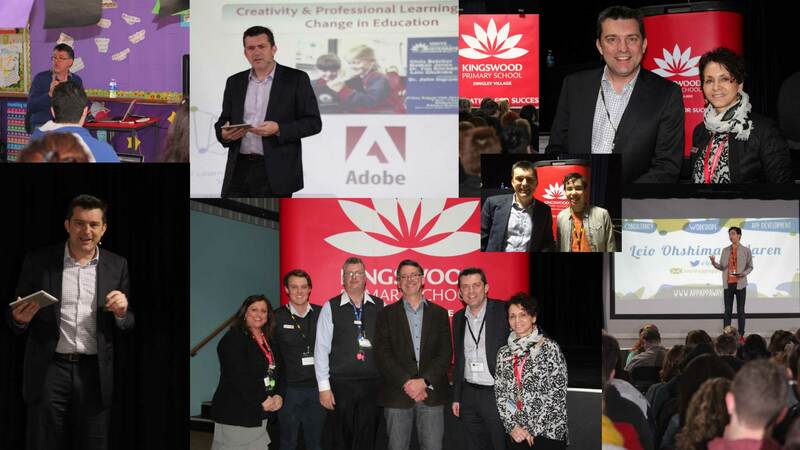 Congratulations to all the staff of Kingswood Primary for hosting and managing such an amazing event for Victorian educators.